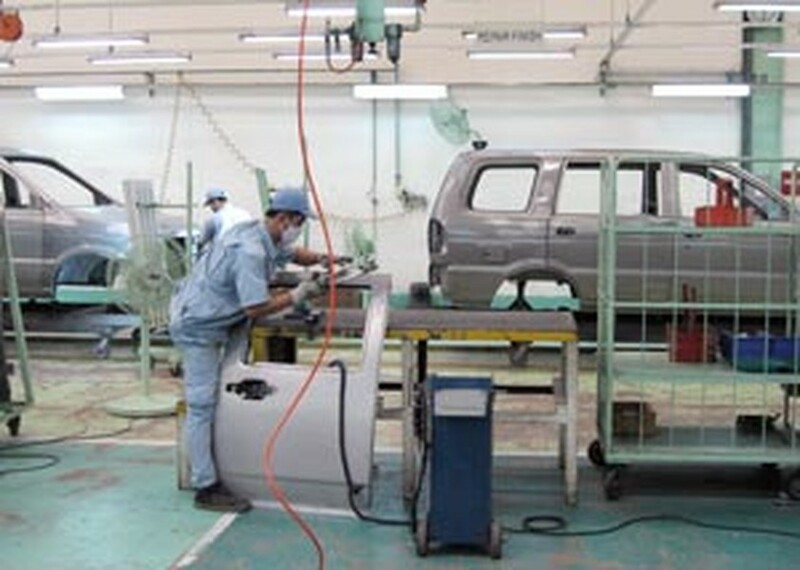 Though Viet Nam continues to remain a challenging place to do business it should improve its performance in future as new legislations come into effect, the World Bank group (WB) forecast. 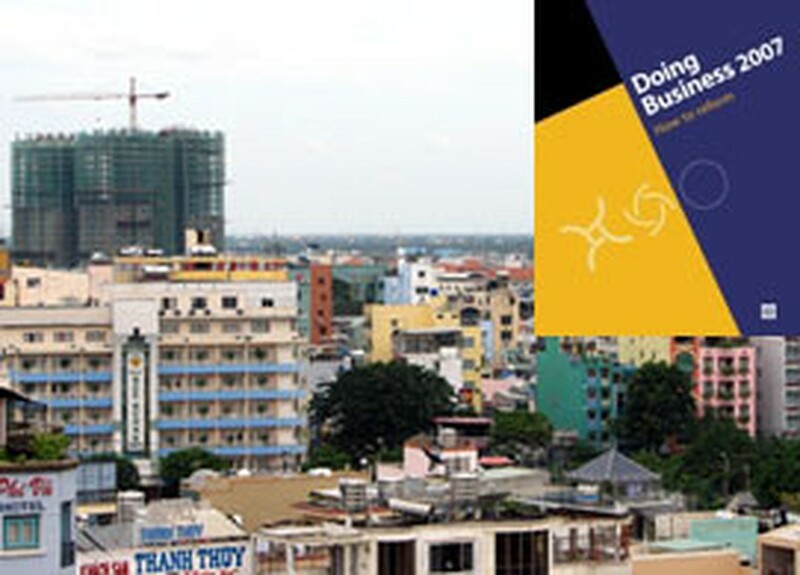 In its new report “Doing Business 2007”, World Bank highly appreciate Viet Nam’s reform in such important field as reducing administrative procedure and making hiring easier. However, Viet Nam remains a challenging place to do business, as it drops six level to 104 out of 175 countries in terms of the ease of doing business. Viet Nam’s government enforces the general Investment Law and the new Enterprise Law while the coming decrees for guilding the implememtation will reduce the number of days it takes to start a business, improve transparency and protect investors. 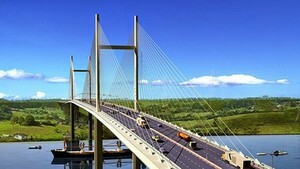 In addition, the laws passed last year and currently in effect such as the Law on Import-Export Tax, the Revised Customs Law, the Commercial Law and the new Civil Code, help to facilitate Viet Nam’s business progress. In the Eastern Asia-Pacific region, while the 14 reforms in seven regional economies reduced the time, cost, and hassle for businesses regarding legal and administrative requirements, East Asia and Pacific’s overall progress in regulatory reforms lags behind all other regions except South Asia, a fall from fourth to sixth place. The report quotes an important example about the cumbersome enterprise start-up procedures with costly licensing requirements. For example, a businessman in Cambodia must go through 10 procedures and wait 86 days to start a business, or someone in the Philippines has to complete 23 procedures and wait 193 days to meet the regulatory requirements to build a warehouse. “Eastern Asian and Pacific countries need more progress and they would greatly benefit from new enterprises and jobs, which can come with more business-friendly regulations”, said Michael Klein, World Bank-IFC vice president for financial and private sector development, and IFC chief economist.